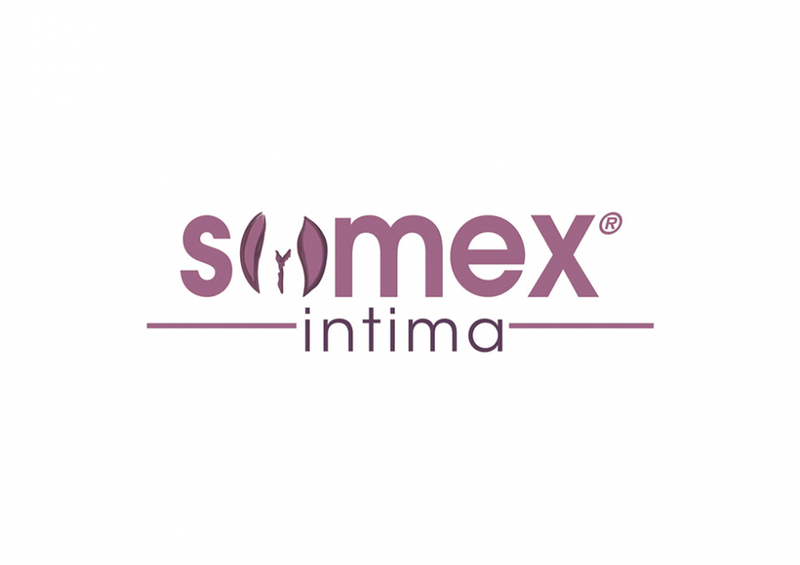 SOMEX Intima is used to treat intimate parts of the body. SOMEX does not contain alcohol and has a PH of 5,5. This prevents itching and damage of the skin.